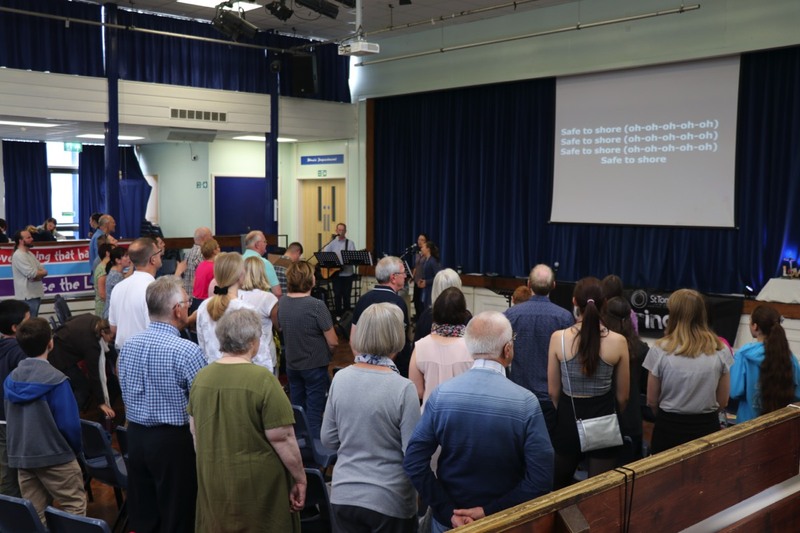 As this congregation feel they BELONG as part of the overall fellowship at St Toms, we pray that others from the community may be drawn in and come to BELONG themselves. 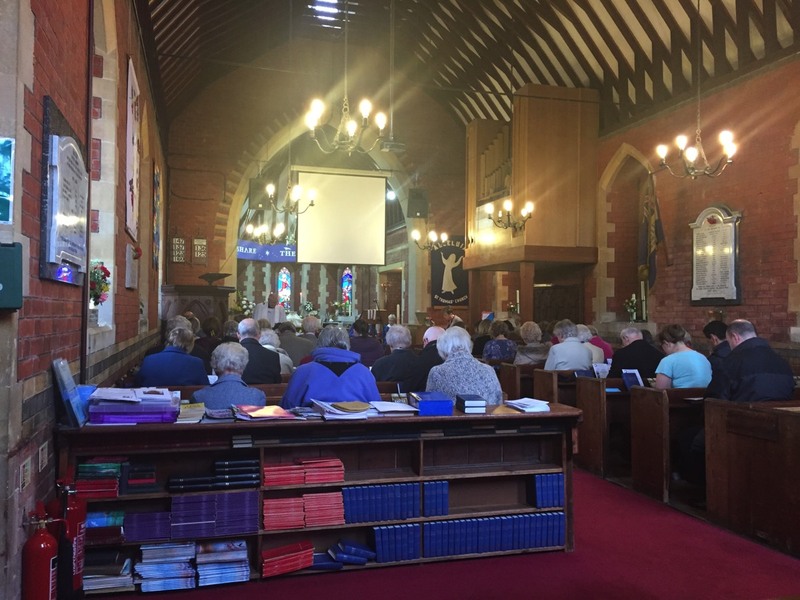 With the exception of the first Sunday of each month we offer a communion service along traditional Anglican lines, including a sermon, and the opportunity for prayer ministry. 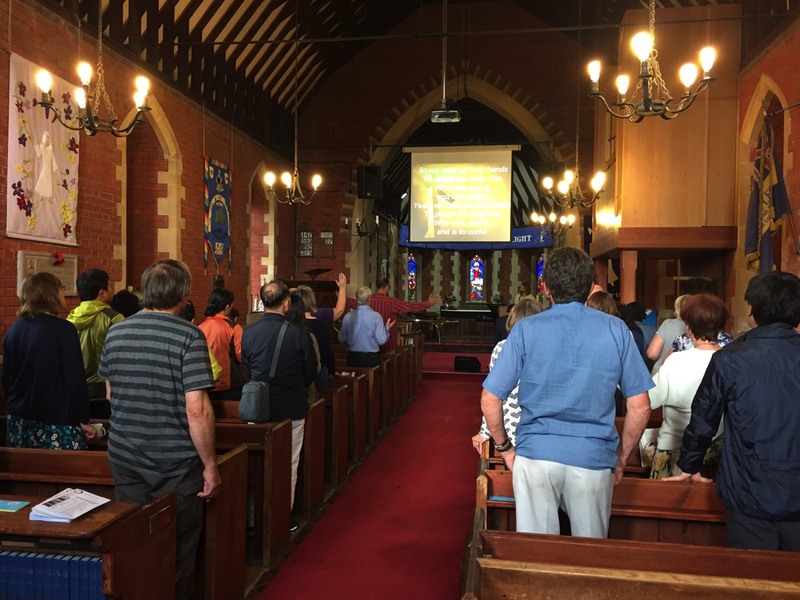 On the first Sunday of each month we have a non-Communion service which takes the form of a service of word, prayer and worship. After each these services we offer refreshments and an opportunity for fellowship. Deeper in the Word. 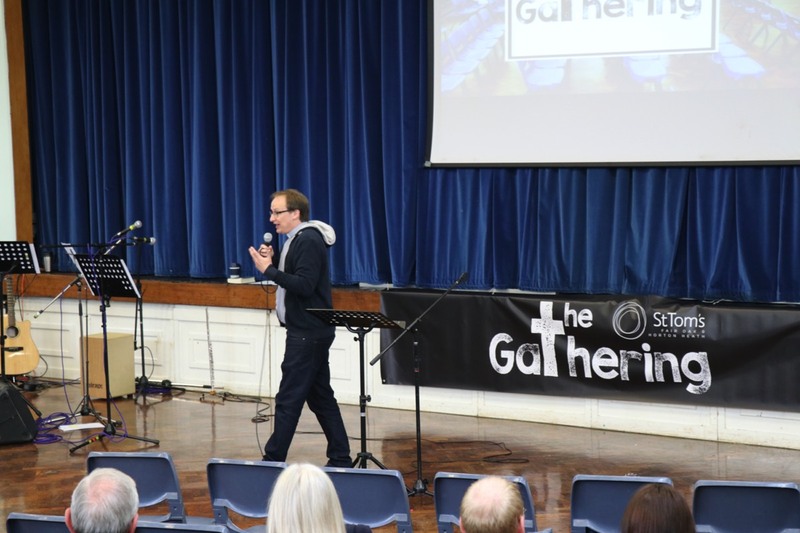 This is St Tom's weekly opportunity for expositional bible-teaching. We normally have a good Q&A session, as part of the evening! Deeper in the Spirit. On the first Sunday of each month we partake in Holy Communion and there is an opportunity to be activated and grow in the gifts of the Holy Spirit. 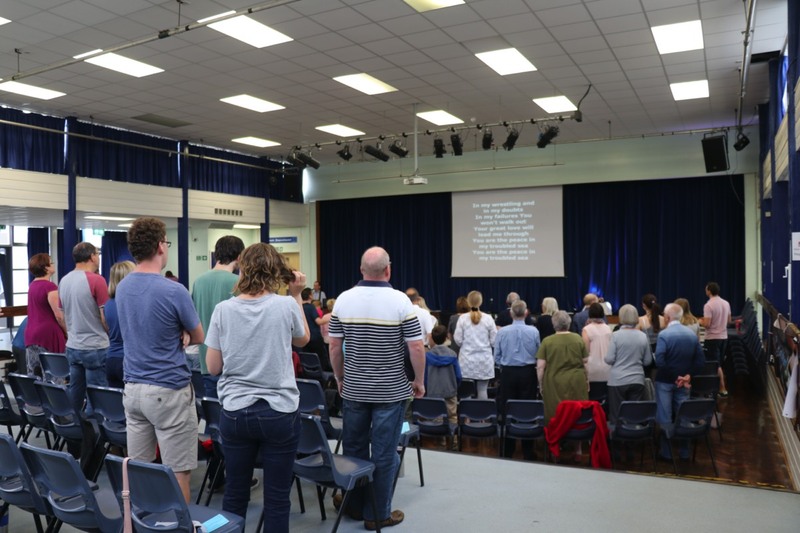 Our sung worship is generally unplugged and informal, with prayer ministry freely available.